Vegas Valley Garage Door Repair, a qualified, licensed, and insured garage door contractor that has been delivering quality services to the commercial and residential customers in the Greater Las Vegas, Nevada area. 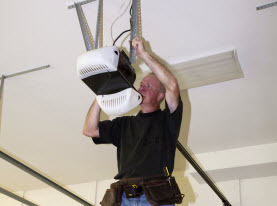 Our experienced elite team of professionals have the training and skills to make the repairs, installations, replacements, inspections, or maintenance services. We can handle any job, whether it is a small job or major problem, we can take care of your garage door’s needs in a timely manner and at an affordable price. 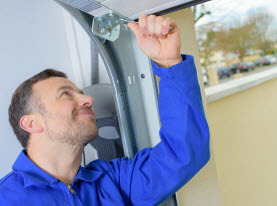 Vegas Valley Garage Door Repair is readily available when the garage door springs affect your residential or commercial garage door in the Las Vegas, Nevada Valley. There are 2 types of springs used on garage doors; torsion springs or extension springs. The torsion springs are seen attached just above the closed garage door, where the extension springs are just above the upper tracks on both sides. 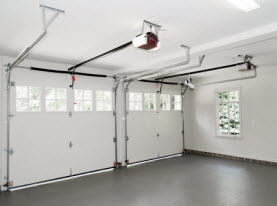 These garage doors are designed to be tightly wound and under a lot of tension. When they become damaged or break, it is crucial you avoid doing any repairs or replacements on your own. Without proper training or proper tools you can severely injure yourself or cause property damage. These springs are subject to wear with the constant opening and closing from day-to-day use. – Garage door makes abnormal sounds opening and closing. –	Door will go up but stop. 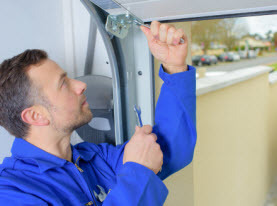 If you are experiencing any of these issues with your Las Vegas, Nevada Valley garage door, the springs should be inspected by a professional from Vegas Valley Garage Door Repair and we will determine the issue and get it resolved. Contact us for an inspection or other service today!